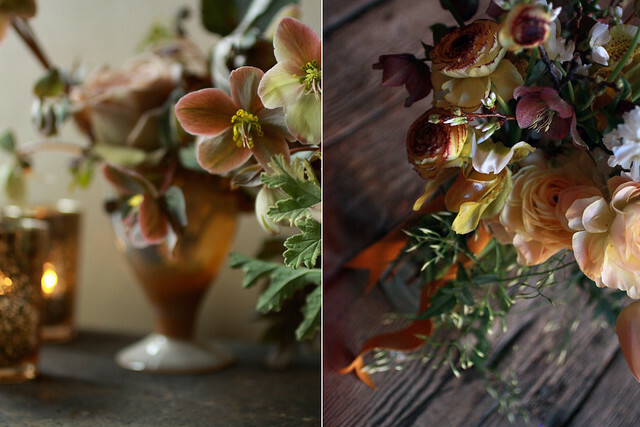 flower school: Hail to the Hellebore! 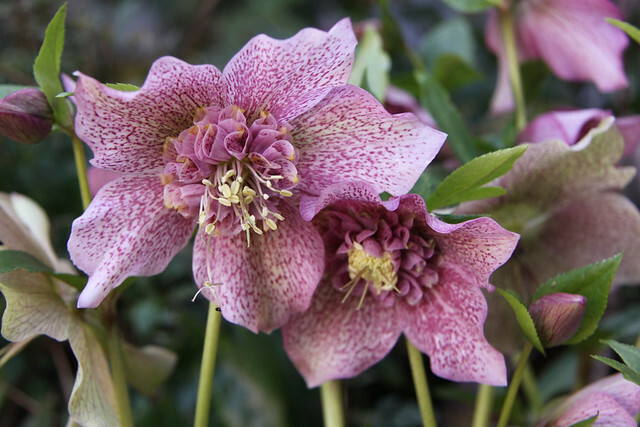 Nicolette and Sarah will be spending the last week of February collecting some of the finest hellebore plants down south. We'll be cutting from these fine plants (before we plant them!) and adding fritillaria, white cherry, ranunculus, spirea and other seasonal material. Come join this class and learn all the basics of flower arranging using these fine early spring flowers. This class will be held at the Saipua Studio; 147 Van Dyke Street in the Red Hook Section of Brooklyn. All supplies and a snack provided. Clippers will be provided as a gift to take home along with the arrangement you create.